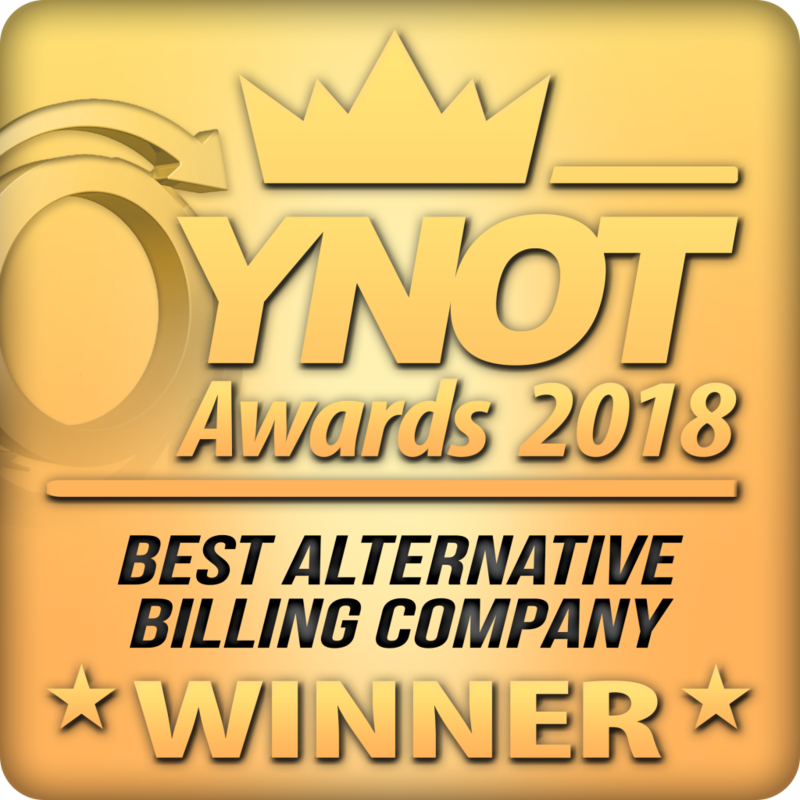 During an exciting and entertaining awards show in Prague, Paxum was named the winner for the 6th year in a row of YNOT’s Award for Best Alternative Billing Company! Paxum is thrilled at the news, and their CEO and crew went on stage to accept the award with great appreciation! 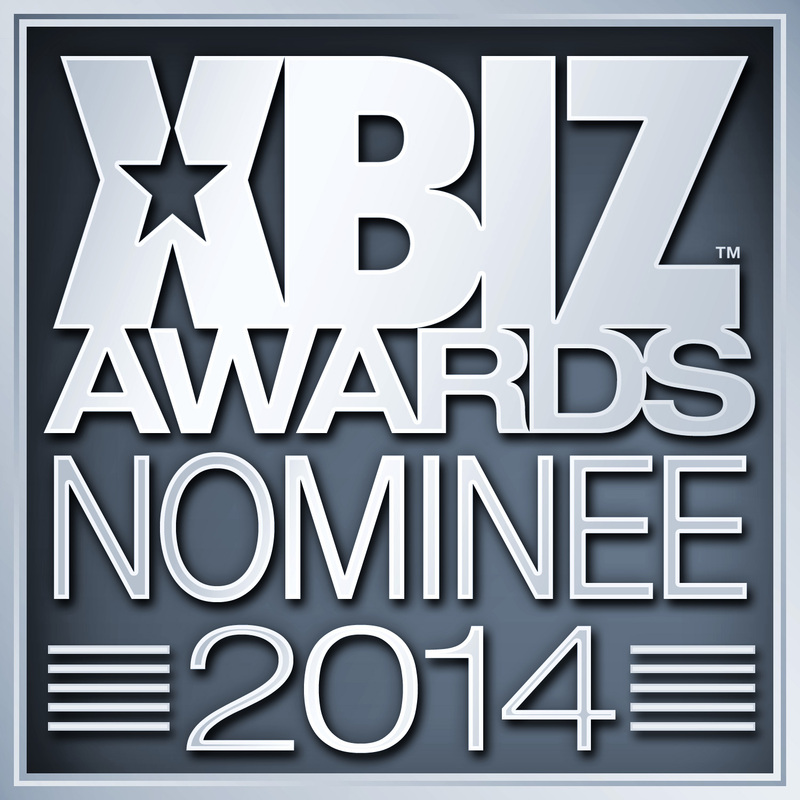 We would like to thank all our supporters that voted Paxum as the winner once again! We are honored you value our service!